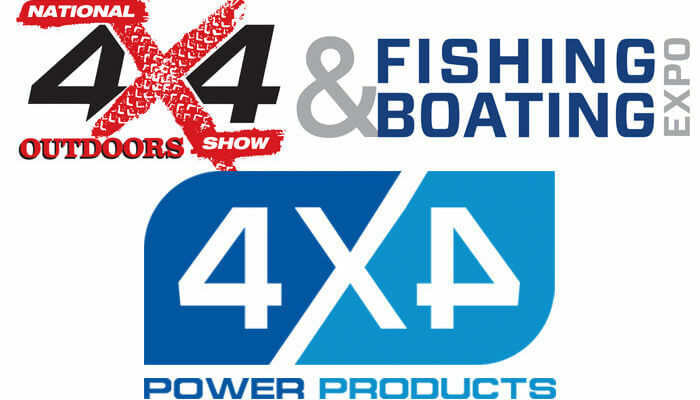 Amelec Australia are pleased to announce that we will be attending the Brisbane National 4×4 Outdoors Show, Fishing & Boating Expo, during the weekend of the 16th to the 18th of March with our distributor 4×4 Power Products. Many of our quality brands are being showcased at the event such as Dolphin battery chargers, UNILUG TwoUp battery lugs, Carling Technologies switches and circuit breakers, Wema gauges and instrumentation, Trombetta solenoids and of course interVOLT DC power products. Whether you need something for the boat, caravan, camper or 4WD, be sure to drop in to speak to the team. Full details are below! Share the post "Brisbane National 4×4 Show"